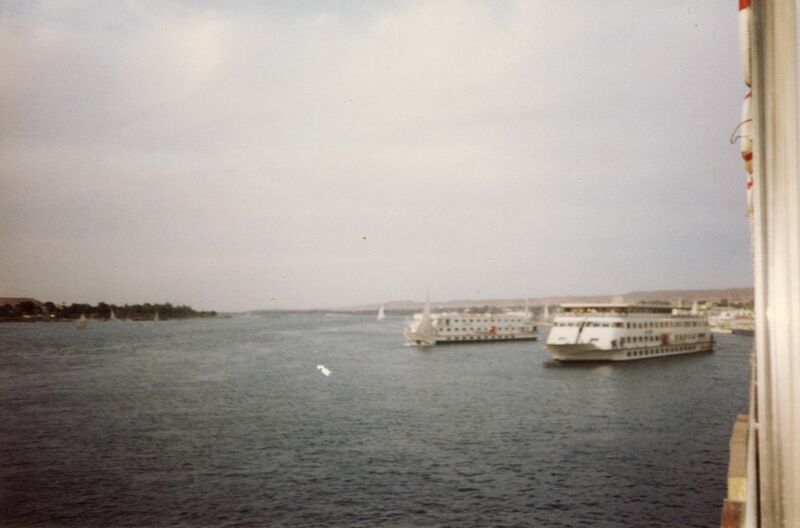 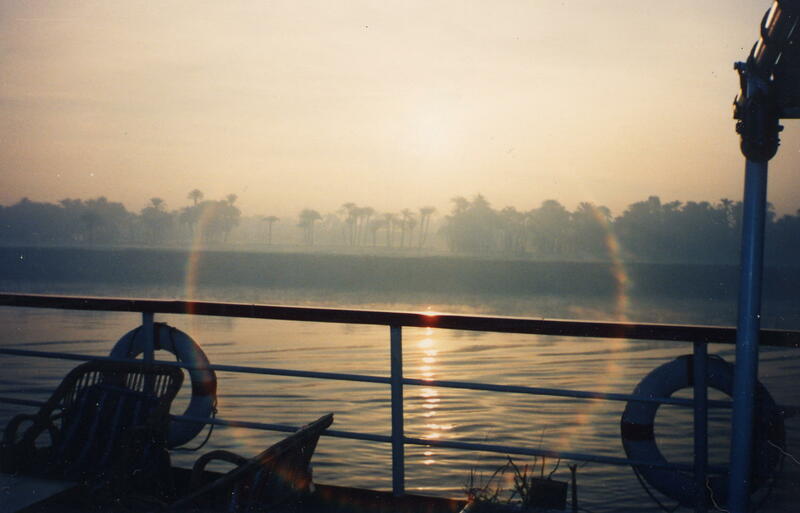 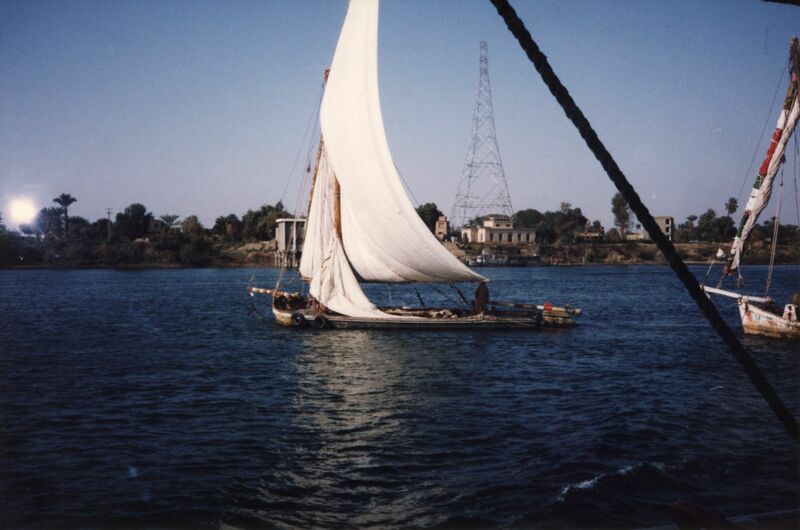 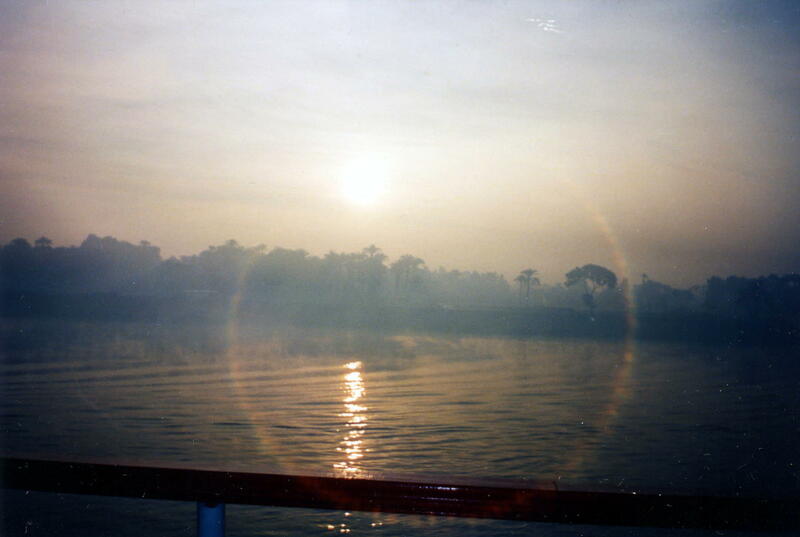 Following the 11:11 Activation, 140 of us continued on for a week of cruising the Nile. 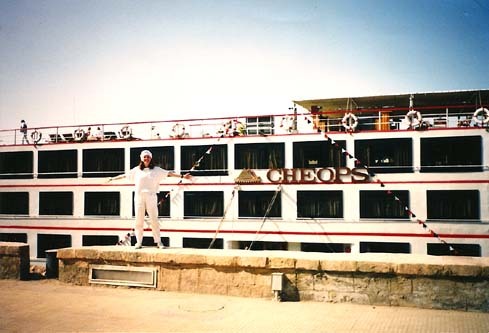 We had an entire boat to ourselves. 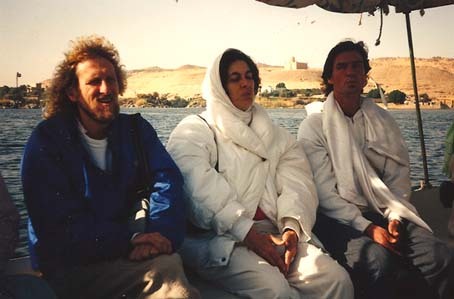 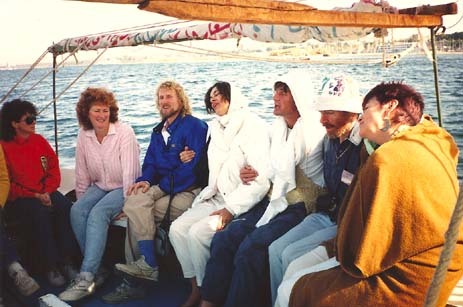 Since we were in such a deep state, we experienced being on the Celestial Barge.